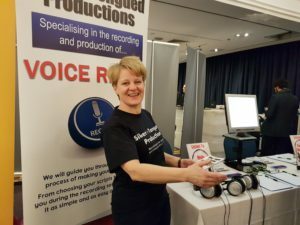 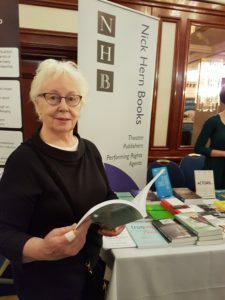 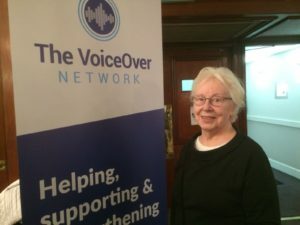 Three of our members attended Surviving Actors at the Radisson Portman Hotel on Saturday 3rd February. 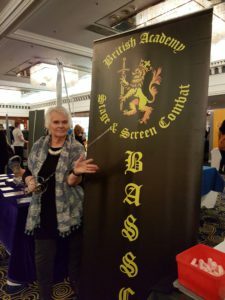 The event consisted of stalls representing various organisations to aid actors and would be actors in their work. 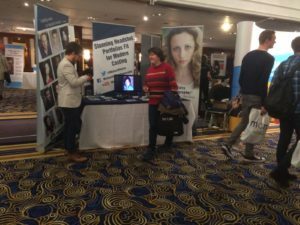 There were also workshops, talks, castings and advice from agents and casting directors throughout the day. 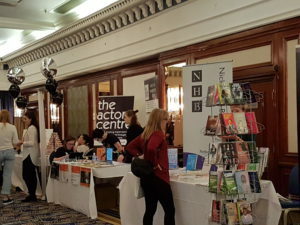 Helena, Lynne and Thérèse made contact with many of the stall holders including representatives from Samuel French, Oberon Books, The Stage, The Voice Over Network, StarNow, the British Academy of Stage and Screen Combat, Gravy for the Brain, The Voice Over Network and Silver Tongued Productions. 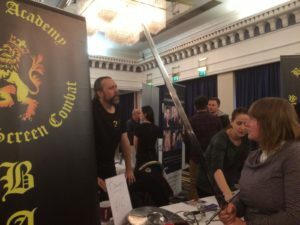 It was a very useful event and we recommend it to teachers and their students as a way to make contacts, network and develop skills.